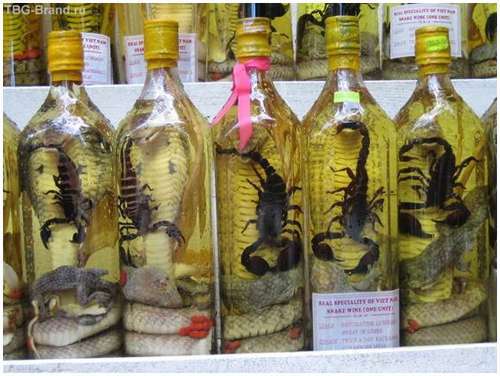 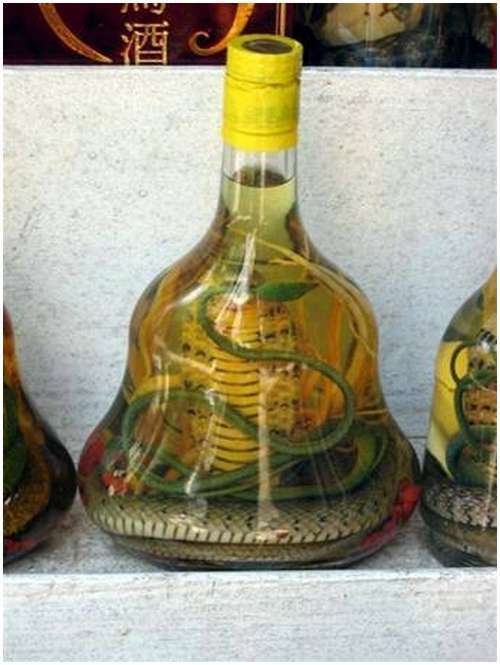 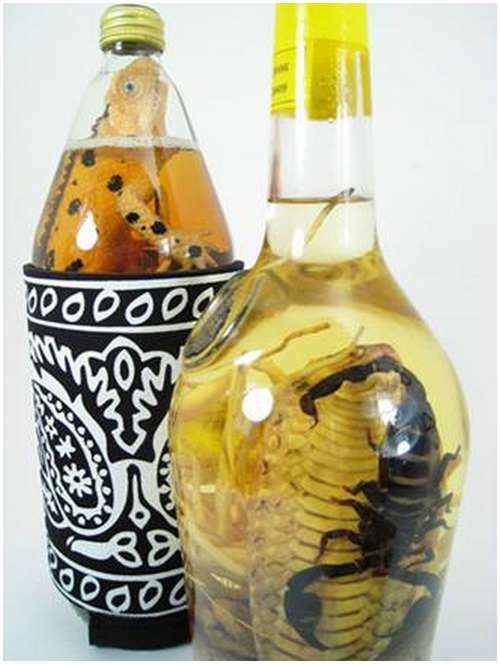 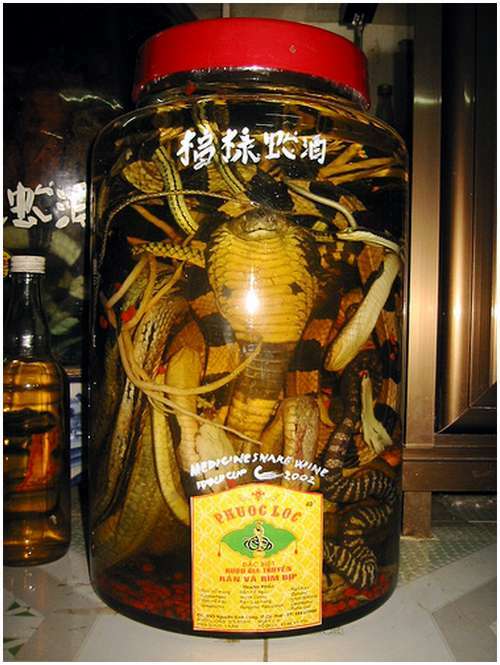 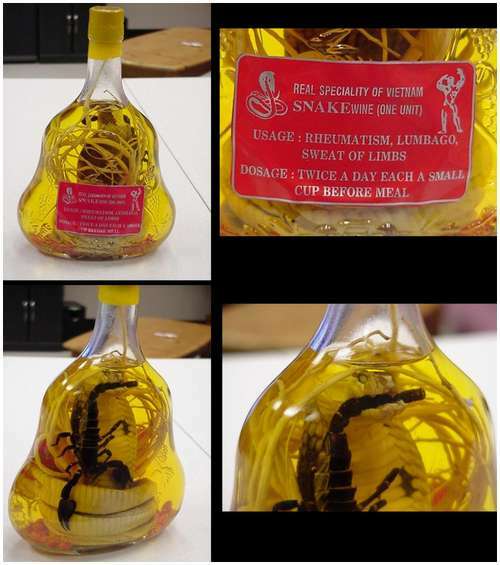 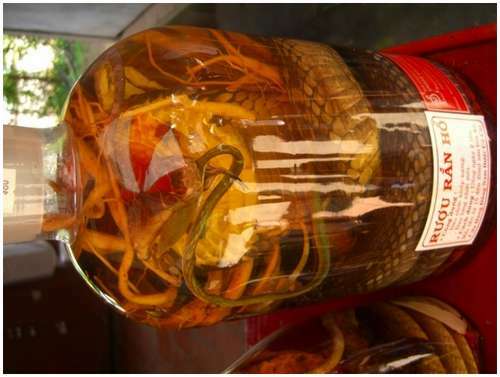 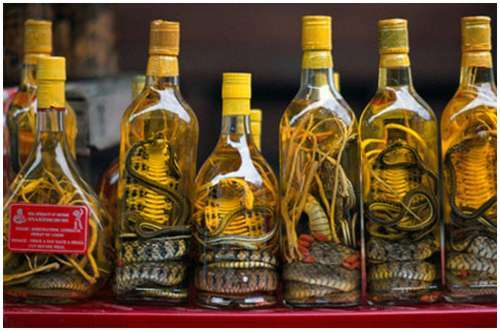 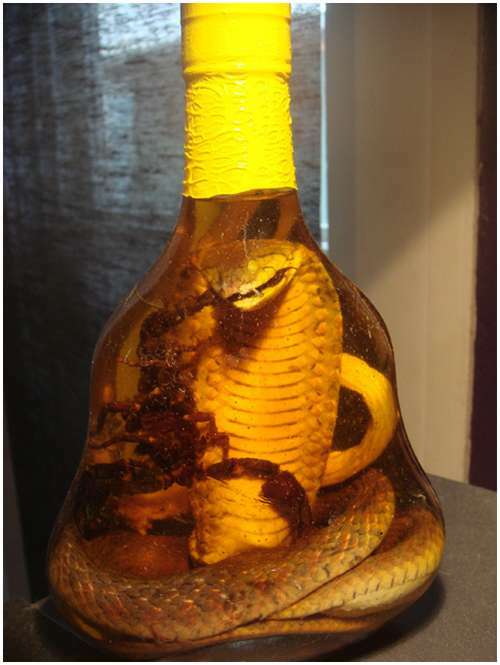 Snake wine is an alcoholic beverage that includes a whole venomous snake in the bottle. 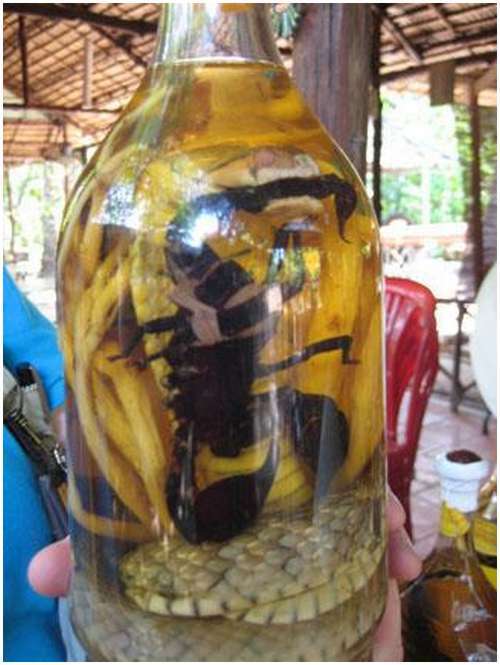 It originated in Vietnam and can be found around Southeast Asia . 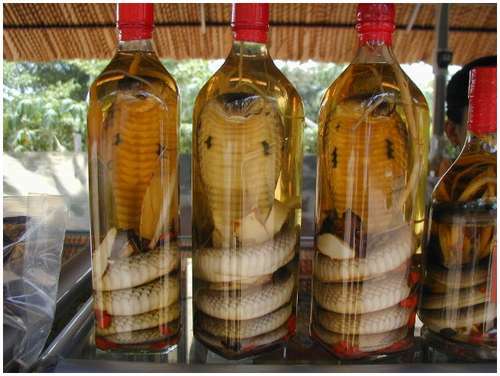 The snakes, preferably venomous ones, are usually not preserved for their meat. 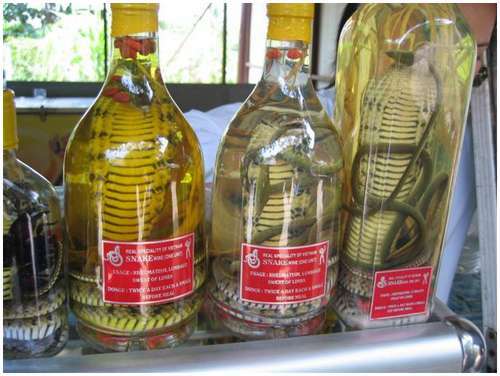 They are preserved to have the snake poison dissolved in the liquor. 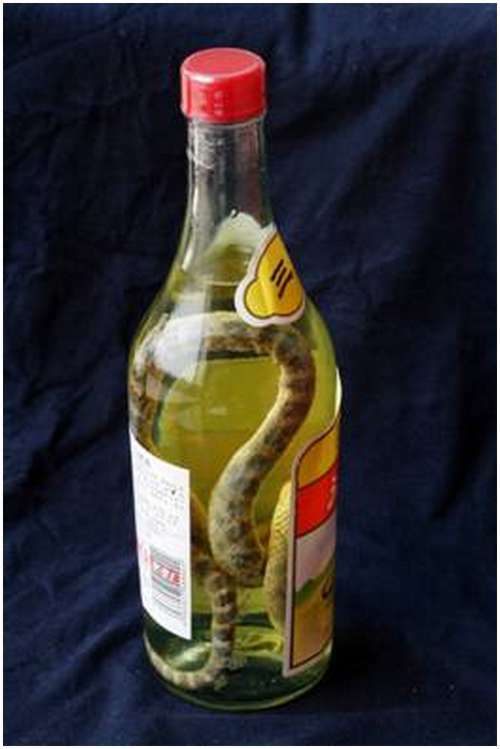 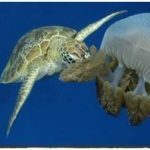 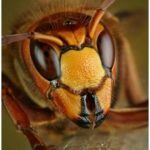 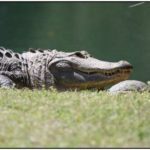 However, because snake venom is protein-based, they are unfolded and therefore inactivated due to the influence of the denaturing effects of ethanol.